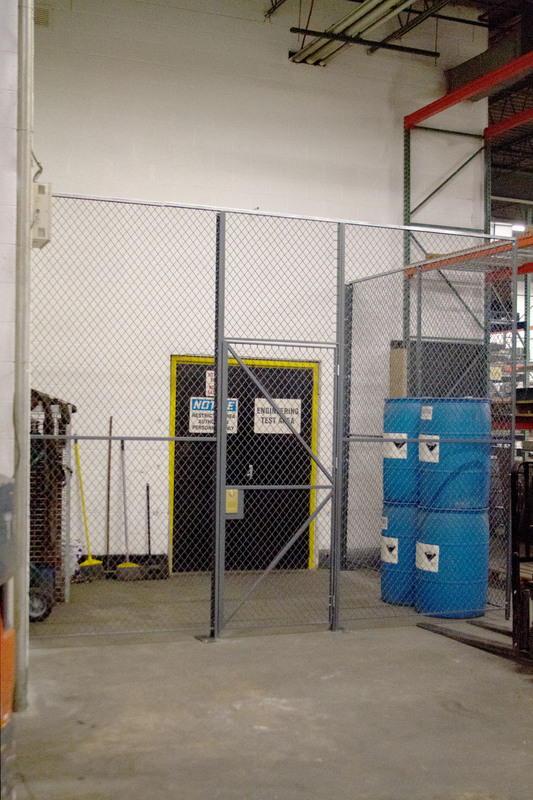 Wov-N-Wire® Partitions are the traditional enclosure system specified by architects and contractors. 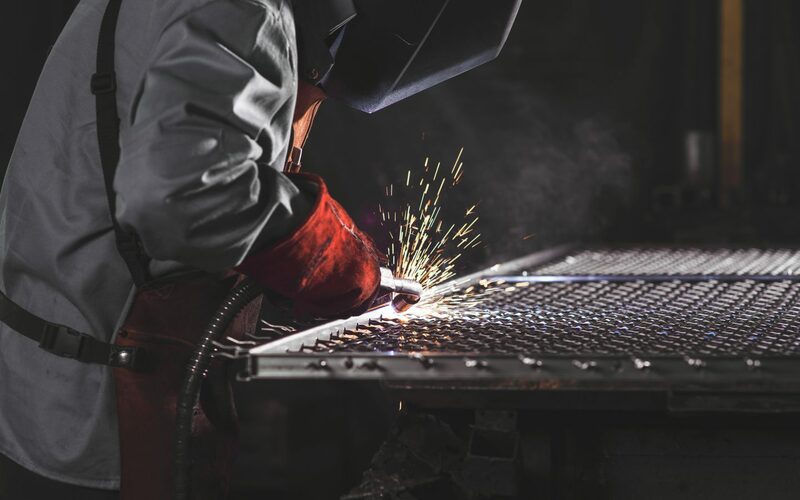 The 10-gauge steel wire is woven to create a durable, high-quality system that can be designed to any height up to 25′. 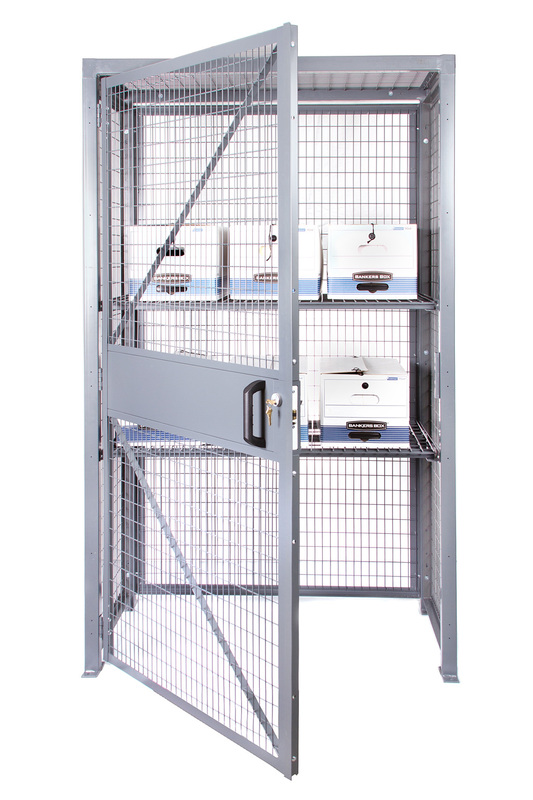 With the ability to be configured into a 2-, 3-, or 4-sided room, Wov-N-Wire® Partitions can be used for a variety of applications, such as enclosing work areas or creating secure storage cages and stock rooms. The rooms can also be configured to include a roof or a service window. 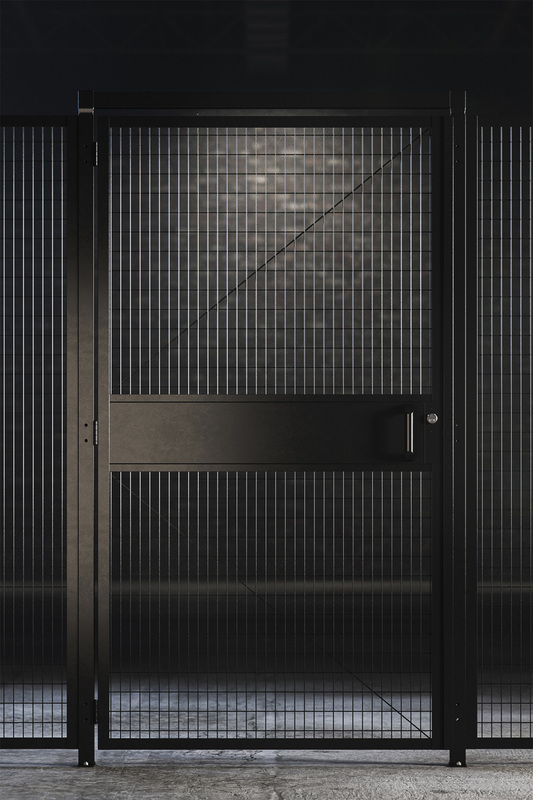 Room kits are economical, easy to install and available in a variety of configurations – all of which include a sliding door. 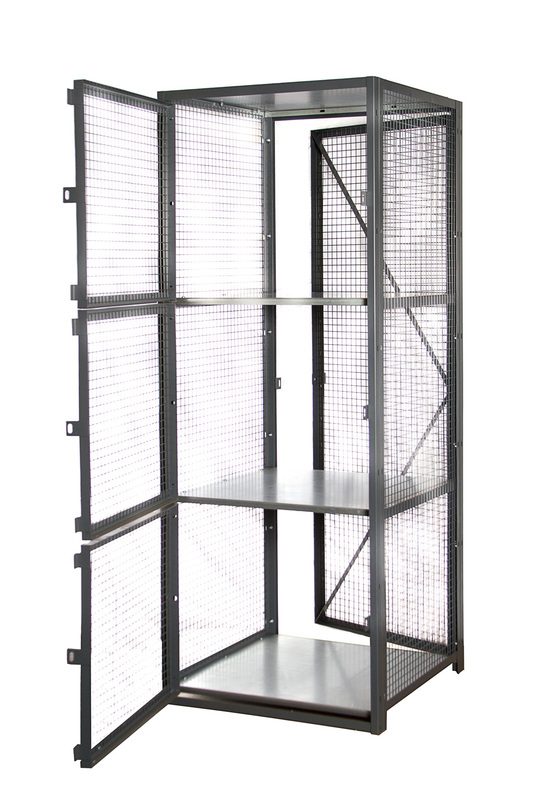 The Wov-N-Wire® system consists of standard panels available in a variety of widths and heights. This is the option if you have an existing, older install that needs to be matched.